Implant-supported dentures surgically guided for the most precise fit and aesthetic appeal. 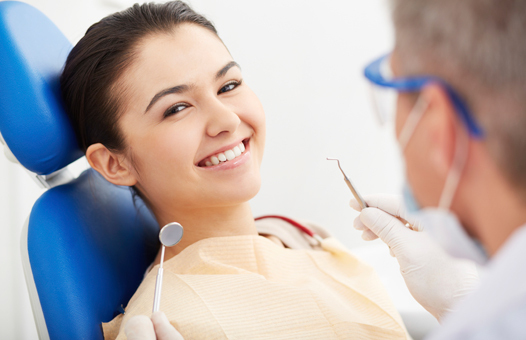 From cosmetic to implant and surgical dental procedures, we offer everything under one roof. 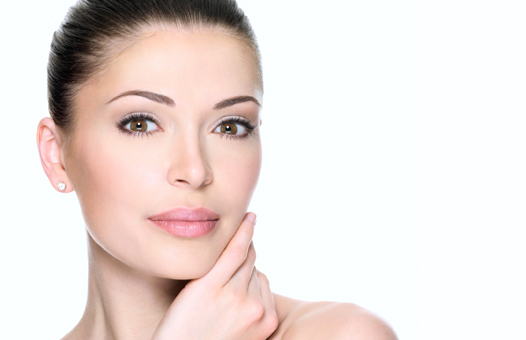 A holistic approach to skin therapy and anti-aging with little to no pain or downtime. Dr. Conti and his staff go above and beyond to ensure you feel comfortable and relaxed. Dr. John Conti is a St. Petersburg, Florida dentist offering general and cosmetic dentistry, along with skin rejuvenation services to the Tampa Bay area. 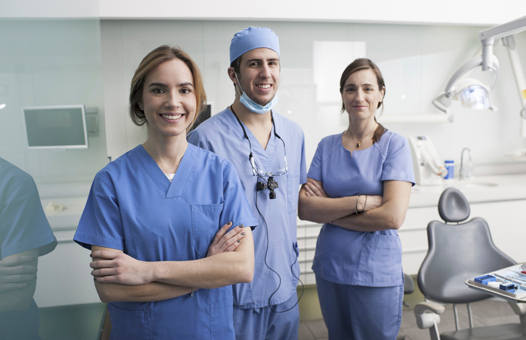 Our office specializes in affordable, quality dental treatment in a caring environment, ensuring our patients are at ease from start to finish. 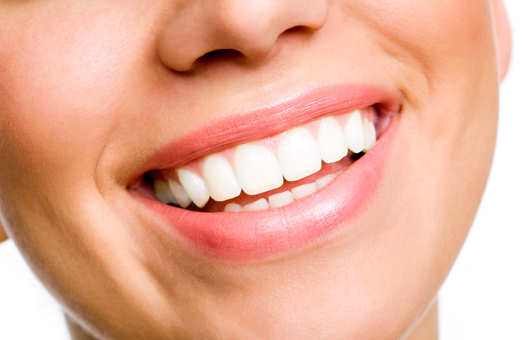 From tooth whitening to wisdom teeth removal and dental implants, we do it all. That includes everything from providing IV sedation to those who are uneasy about going to the dentist to correcting loose-fitting dentures for patients who want a stable, more functional solution. And did we mention that our Dermapen skin rejuvenation is great for smile lines? At Dr. Conti's office, we are committed to providing our patients with the means to enjoy the highest-quality of life possible. We’d be delighted to do the same for you. Give us a call today at 727-528-3808 to schedule an appointment.